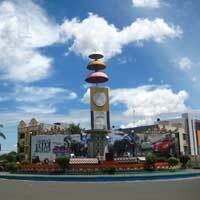 Bandar Lampung is the capital of Lampung Province in Sumatera Island. 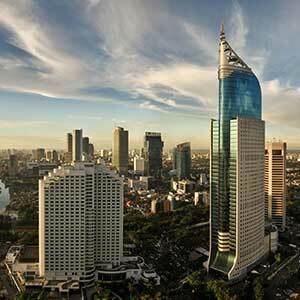 This city is a joint of Tanjungkarang and Telukbetung. 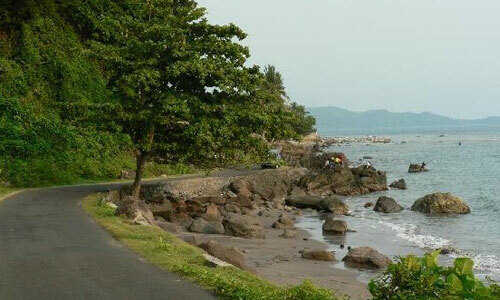 Bandar Lampung is quite wide and lived by many kinds of ethnic groups making this city as the central of education, culture and economy in Lampung Province. 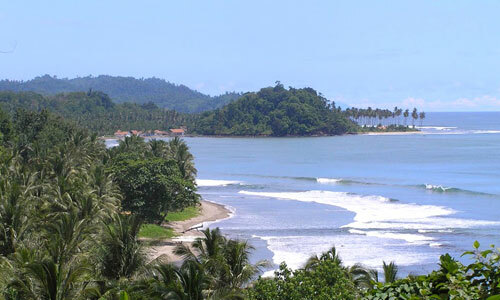 Port Bakauheni is located 90 km away southern of Bandar Lampung which is also the gate for Sumatera Island. 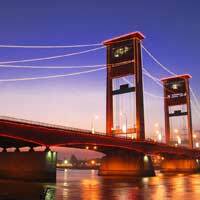 Bandar Lampung is easy to access for the location is not so far away from the capital of Indonesia, Jakarta. 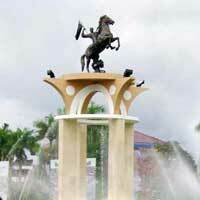 During 1500-1800, Lampung province is occupied by Kesultanan Banten. Sultan Ageng Tirtayasa's territory then was given to Netherlands by Banten's prince, Lampung Province was included also, after Netherlands helped him to fight Sultan Ageng Tirtayasa. This request was stated on a letter dated on March 12th 1682 for Major Issac de Saint Martin (the admiral of VOC ship which landed at Banten) from Sultan Haji. 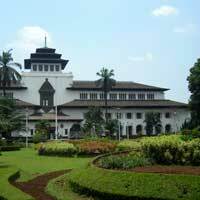 The letter was also supported by an agreement (on August 22nd, 1682) allowing VOC to gain monopoly right of pepper trading in Lampung. At that time, Lampung was the main producer of peppers. That's why many countries in Europe were attracted to go to Lampung for it was believed that whoever controlled spices would be able to control the world. 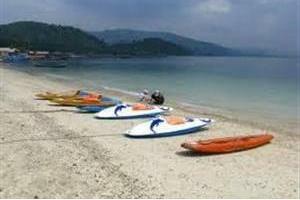 Bandar Lampung is known for Way Kambas National Park, the oldest national park in Indonesia. 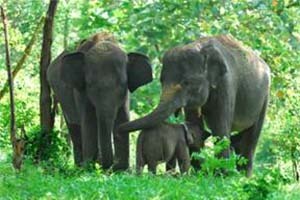 In this national park, you can feel natural forest atmosphere while going around riding an Sumateranese elephant. There's also a mount which once shook the world, Mount Krakatau. This mount is located at Sunda Strain which is separating Sumatera and Java Island. 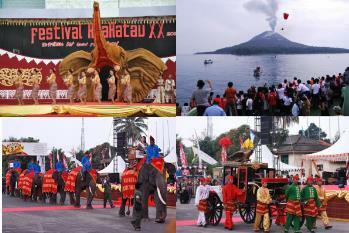 Now, Krakatau has become the favorite place to enjoy holiday. You can snorkel and dive there. The most famous culinary in this city is seruit. This food is made of fried or roasted fish mixed with condiment and various kinds of fresh vegetable. This culinary is perfectly served with warm rice. There's also tempoyak, typical condiment made of fermented durian. Need place to stay in BANDAR LAMPUNG?